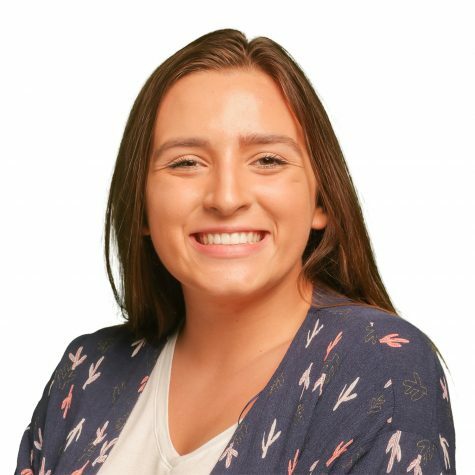 Sophie Spakes is a first-year staff writer. She’s also a full-time sister to two younger siblings and one older sister. Sophie has two fur babies — Gypsie, her dog, and Dosa, her horse. Her favorite pastimes include watching YouTube, crying over the ending of a movie, and having a good time with friends. She loves fries and finding new things to listen to (as of today, she likes the band The Lemon Twigs). Sophie’s favorite celebrities include Tom Holland, the whole “Riverdale” cast and the Sister Squad, however basic that may be. She also likes to put a smiley face wherever to spread some happiness.